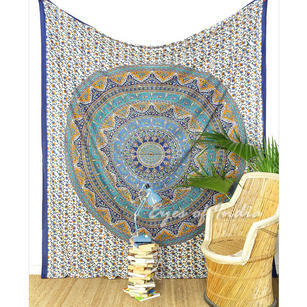 If you see your home or bedroom, as a spiritual retreat, then it's likely that you have already purchased Hippie Bedding. 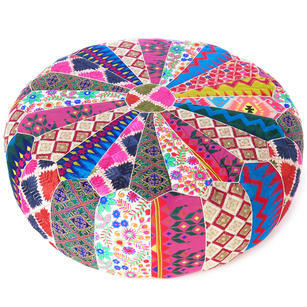 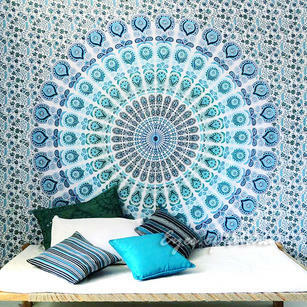 These products are the first port of call for anybody looking to create the perfect hippie interior. 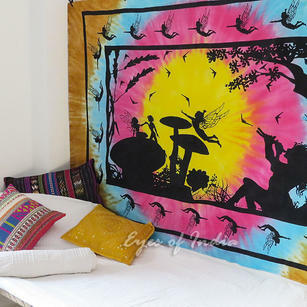 Hippie Bedspreads are brilliant for layering another layer of warmth to your bed, their large size means that they are perfect for large, bright, hippie designs and patterns. 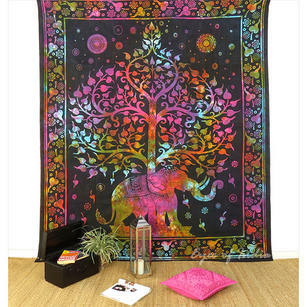 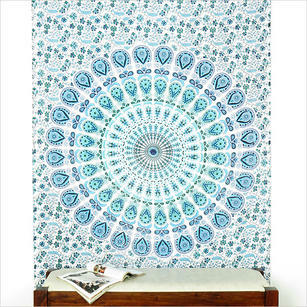 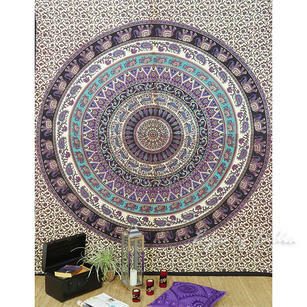 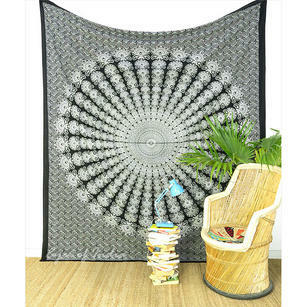 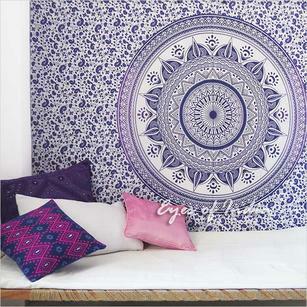 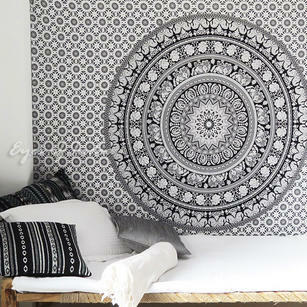 One of the bestselling products within the range is the colorful Mandala Elephant Tapestry. 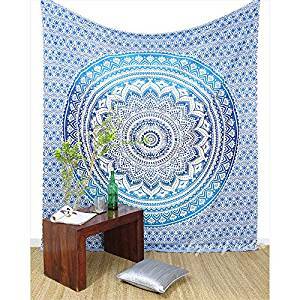 Although this is usually used as a bed sheet or bedspread, it can also be hung on a wall, or thrown over your favourite chair to add color and style. 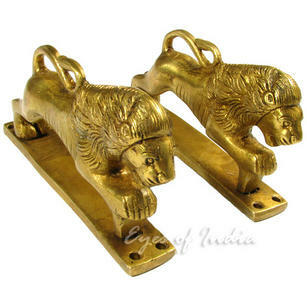 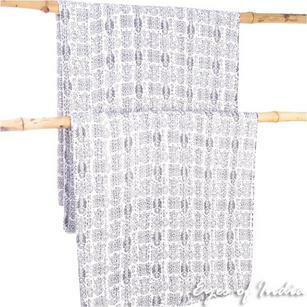 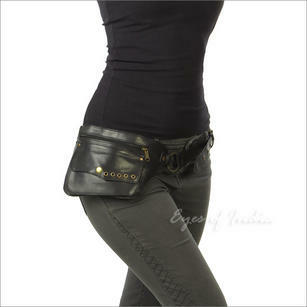 All of these products are handmade by Indian artisans, in the most traditional methods. 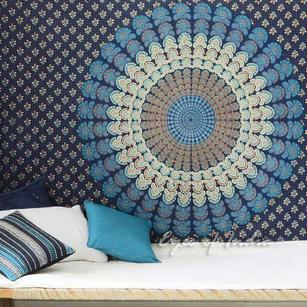 If you have any questions about this range, just get in touch and we will be happy to help.